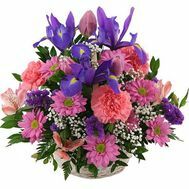 With the advent of warm days, one wants so much to encourage loved ones to make some unexpected gift. 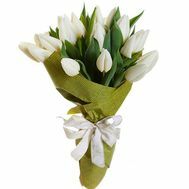 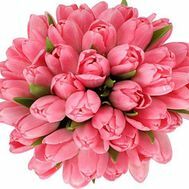 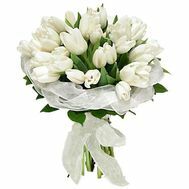 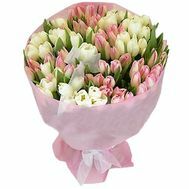 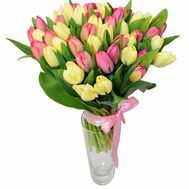 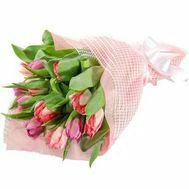 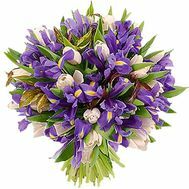 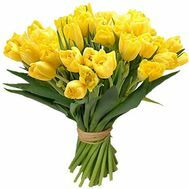 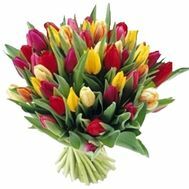 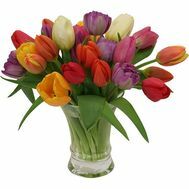 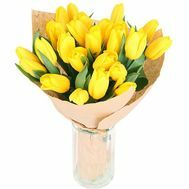 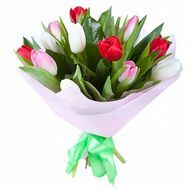 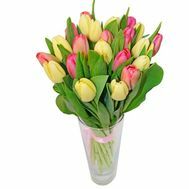 Such a gift can be a bouquet of spring flowers - tulips. 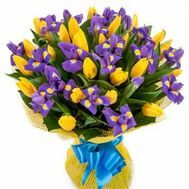 These delicate, fragile flowers will bring home a feeling of change, a new dawn in life, warmth and comfort.